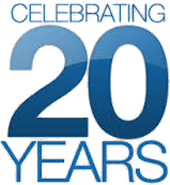 VendingMarketWatch.com published an article on February 16, 2017 regarding the 20th Anniversary of American Vending Machines. 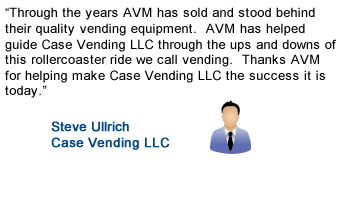 You can see the article below or view the article on VendingMarketingWatch.com. 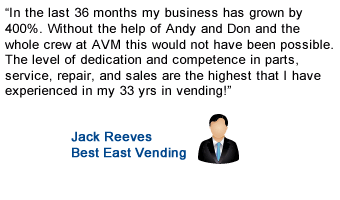 American Vending Machines, Inc. (AVM) is celebrating 20 years in the vending machine business. "We are glad to be here, successful and growing," said Andy Hayes, president of AVM about the milestone. 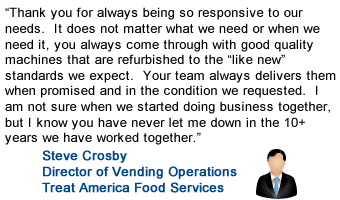 Hayes started the business back in 1997 to help subsidize the vending routes company he had at the time. 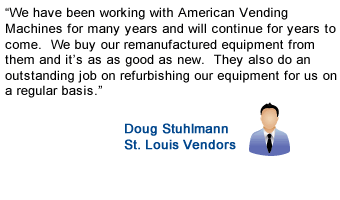 After having both for a year, he switched his focus to AVM, growing the business from a 2-employee operation to now over 20 employees at the 58,000 square foot St. Louis remanufacturing facility. 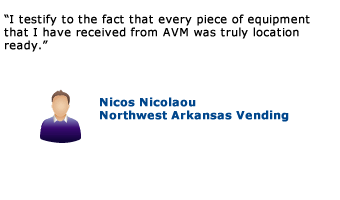 AVM currently has over 1600+ machines in stock. 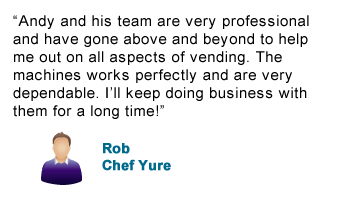 "The vending industry has changed quite a bit over the years, especially over the last 6 to 7 years in regards to the technology," said Hayes looking back. "Good thing for our machine business we had companies that manufactured aftermarkets kits for older machines to keep up with technologies." Hayes sees a bright future for the company. 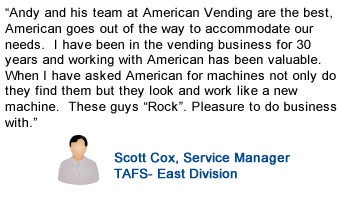 "American Vending Machines is on pace to grow again this year, dealing with much more untraditional vending versus all food and beverage machines as in years past. 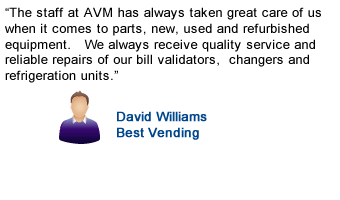 AVM is set up to grow in many aspects, such as parts, used parts, refrigeration, etc. However, selling remanufactured machines remains its mainstay," he concluded. AVM is a distributor of new equipment with the lines of AMS, Crane, and American Changer. 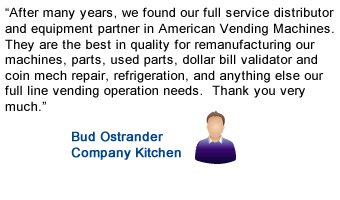 It specializes in selling remanufactured machines, parts, and accessories across the United States, Canada, and overseas. 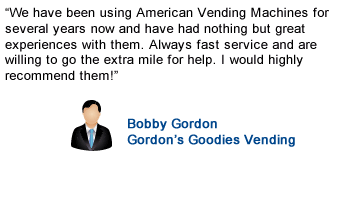 www.americanvendingmachines.com or call 314-771-8363.